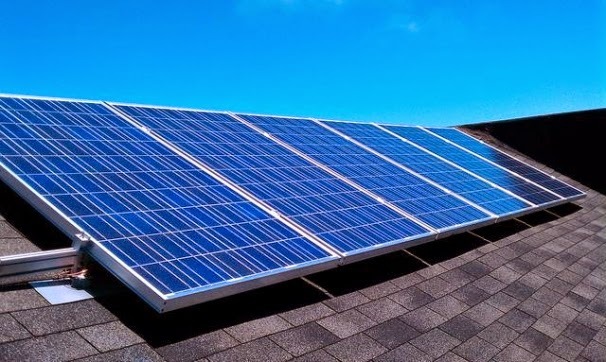 MADISON, WI – January 22, 2015 – The Alliance for Solar Choice (TASC) and RENEW Wisconsin today filed an appeal of the Wisconsin Public Service Commission’s December decision to impose discriminatory charges against solar customers in We Energies territory. The appeal challenges 1) the total lack of support in the public record for the charges and 2) the discrimination against solar and low usage customers. Over 500 Wisconsin residents attended a public hearing in October to oppose We Energies’ proposal, and their outcry garnered national media attention. About The Alliance for Solar Choice: The Alliance for Solar Choice (TASC) leads the rooftop solar advocacy across the country. Founded by the largest rooftop companies in the nation, TASC represents the vast majority of the market. Its members include: Demeter Power, Silevo, SolarCity, Solar Universe, Sunrun, Verengo, ZEP. About RENEW Wisconsin: RENEW Wisconsin leads and accelerates the transformation to Wisconsin’s renewable energy future through advocacy, education, and collaboration. RENEW represents over 50 companies in the Wisconsin renewable energy industry.